Highlights from Tortuguero, Costa Rica. Includes the town, the national park and wildlife spotting in the canals. 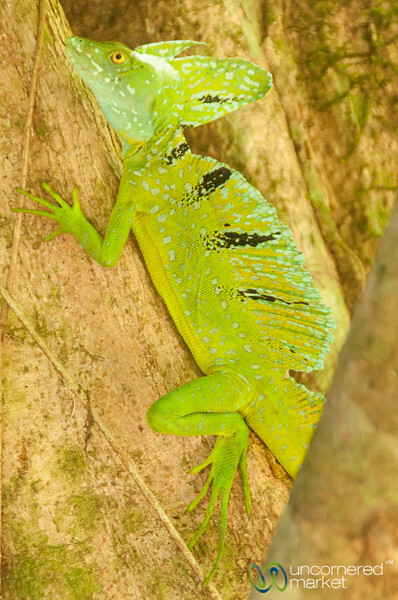 Male Jesus Christ Lizard (basilisk lizard) at Evergreen Lodge in Tortuguero, Costa Rica.